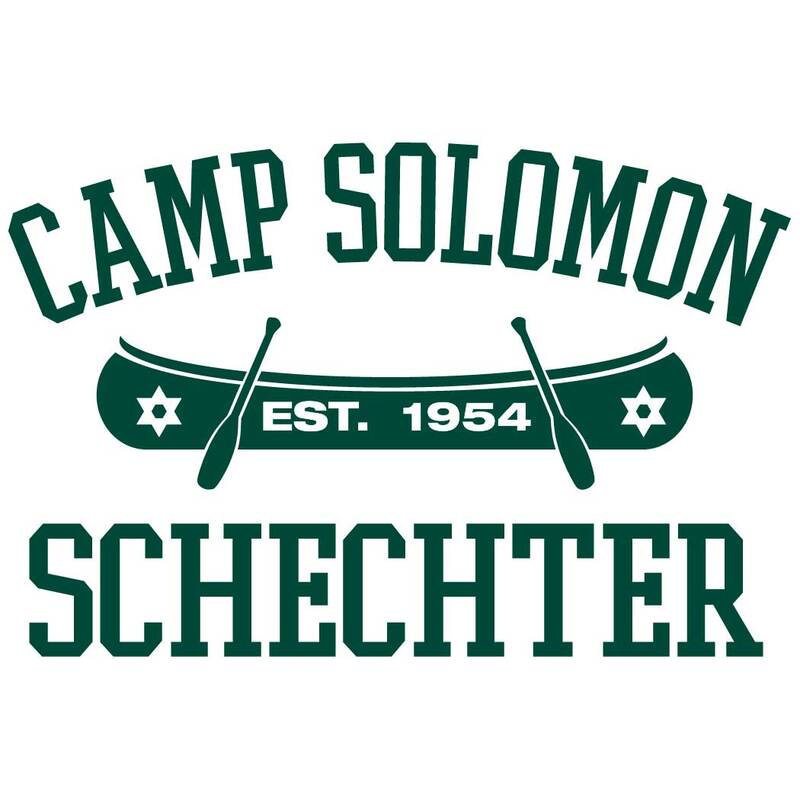 Campers worked on their jump shots, practiced Jewish values and had a great time with Sam Fein and his Hebrew Hoops camp on the Schechter basketball courts. We sat down with Sam to ask him about the camp he founded. Sam Fein (right) poses with Assistant Director David Furman and Sports Supervisor Zac Dykan on the Schechter basketball courts. CSS: How did the idea for Hebrew Hoops arise? 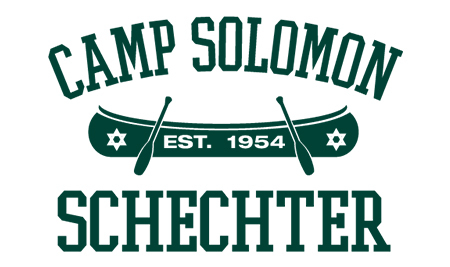 Fein: I think probably my idea for this originated back at Schechter when I was a camper. I used to live on the basketball courts. It was really the only time of the year that I could play with other Jewish basketball players. So I wanted to create another venue where Jewish athletes could come together and work on their basketball game. CSS: What is the mission of your camp? Fein: The mission of the organization is to use the power of sport to steer Jewish youth towards a lifelong connection to the Jewish community. CSS: What makes Hebrew Hoops different from non-Jewish basketball camps? Fein: We teach Jewish values at Hebrew Hoops, like patience, diligence, righteousness and humility. We emphasize those values throughout camp and we recognize a player each day who best represents those values. CSS: What’s in store for the future of Hebrew Hoops? Fein: I think the next step for us is a girls’ Hebrew Hoops basketball camp. I think it’s really necessary, and it’s something that the community will really value.